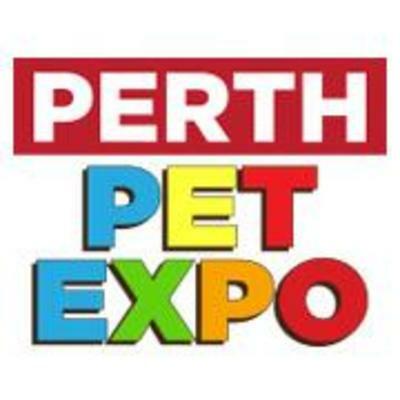 The Perth Pet Expo is coming to town! 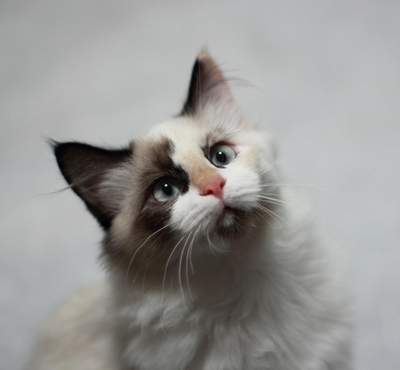 Over the weekend of the 5th and 6th of December 2014 the convention centre will be home to plenty of cat and dog shows, retail stands, breeder information, adoption centres and lots more. There are so many great retail stands where staff are more than happy to answer any questions about nutrition, husbandry and health. And who knows, you might even pick up a little Christmas present for your furry friend! If it is anything like last years standard, you can be sure to have a great day out. The admission prices are quite reasonable with Adult tickets priced at $15 and Kids $5, which can be purchased from Eventbrite.com.au. There is something there to interest everyone, even the more adventurous of us, where you have the chance to hold a python! I might steer well away from that activity however! 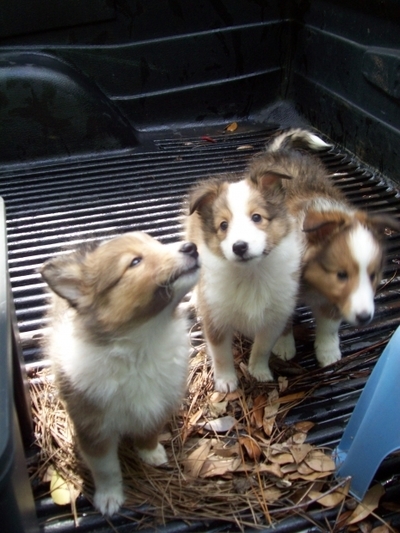 A guaranteed great day out, but be careful not to fall head over heels in love with all the cute pets up for adoption! Is there such thing as a bad breed, or just bad owners? Best type of flooring for a children's playroom? Are you happy the choker accessory is back in fashion?